Dr. Quihuis and Dr. Quihuis have distinguished their dentistry practice with a unique blend of science and art. This creates a world of possibilities to enhance your life. We offer a variety of aesthetic and restorative dental services to improve your general health, confidence, and appearance. Using the latest technology and quality materials, our experienced staff works together as a team to give you exceptional quality treatment. We are family owned and operated, and we know our patients have a choice when looking for a dentist office in Ahwatukee, so we go out of our way to deliver the level of dental care and compassion we would want for our own families. Here are a few reviews of Shine Dental Arts left by some of our patients right here in Ahwatukee. Whether you are a long-time patient or new to our office, we would love to hear from you. If you’ve had an experience at Shine Dental Arts that you would like to share with us or with others, please feel free to contact us directly or leave a comment below. Dr. Quihuis and team are great. Very professional and prompt, seem to have all the latest technology, very consultative about long term care. I will continue to use them, no reason to go anywhere else. I have been a customer for over fifteen years and have always received excellent dental care. They are all very nice, accommodating, punctual and professional. A special thanks to Diane and Pat. The staff is very experienced and super friendly. I’ve been a patient here for many years. Dr. Quihuis and team have taken great care of my teeth ever since taking over the practice. My experiences at Shine Dental have been great. 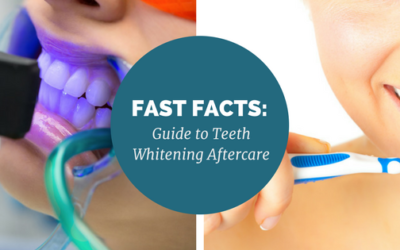 The staff is very friendly and knowledgeable, from the receptionist to the dentist. I appreciate the dentist’s gentle hands while doing my dental work. I highly recommend Shine Dental Arts. check out more Google+ Reviews. Our office features innovative oral health technology that makes it possible for us to provide unsurpassed patient care. Dr. Vanessa L. Quihuis is one of the highly skilled dentists at Shine Dental Arts. She is dedicated to providing gentle and effective care to patients of all dental backgrounds. Dr. Vanessa Quihuis achieved her DMD in a field that she is passionate about. Dr. Anthony F.R. Quihuis is one of the accomplished dentists at Shine Dental Arts. He is a native of Chandler, AZ, where he attended Seton Catholic High School. He received his degree in bioengineering at Arizona State University. Dr. Anthony Quihuis has a passion for dentistry, and is always staying current with the latest technology and continuing education courses. tips and best practices for personal hygiene and trending industry news. 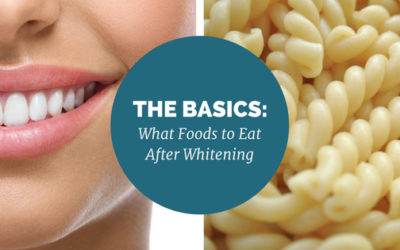 You must be careful about what you eat during the first 48 hours after whitening, as your teeth are especially porous during this period, making them vulnerable to damage and discoloration. 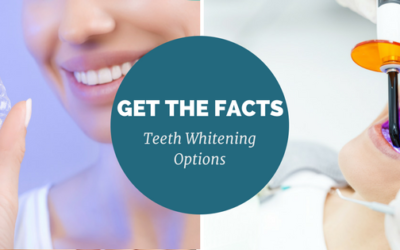 There are many teeth whitening options to choose from. From at-home whitening kits to in-office, professional treatments – understand your options and how to choose which process is right for you!